It is kind of hard to get GUATEMALAN BASS that kills it. Mal Dicen has been keeping an eye on @blaxtork for the last few months. 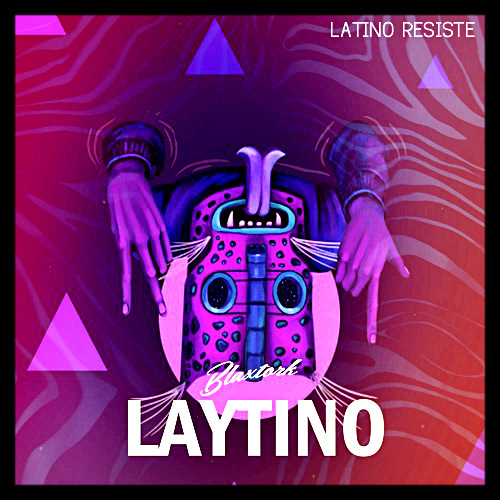 This guy easily destroys the preconception and he sounds like no one else.. LAYTINO reaches our Latino Resiste Fam for FREE!! !